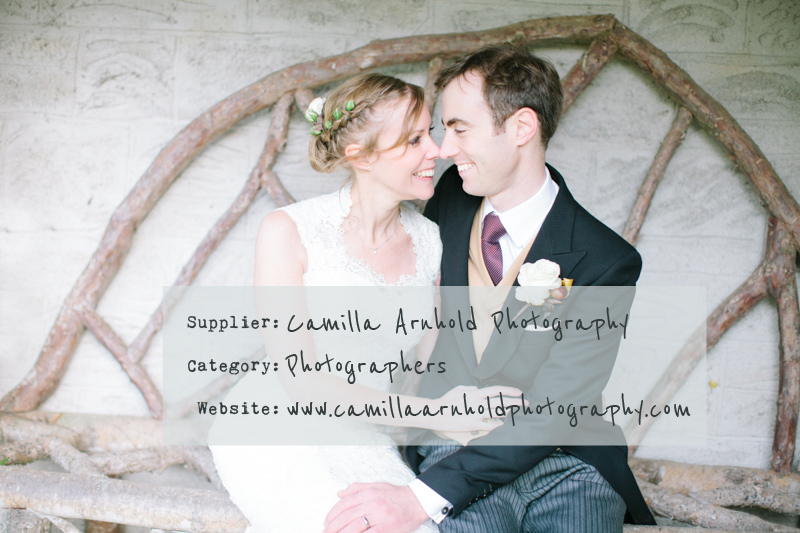 We are really pleased to welcome Camilla Arnhold Photography to The Love Lust List. The Rock My Wedding directory with a difference. You can find Camilla Arnhold Photography in our West London and National Photographers category. Check Camilla Arnhold Photography out and remember if you are looking for vendors and suppliers with the RMW seal of approval, the Love Lust List is only one click away via the ‘Find A Supplier’ tab in the header section. I’m a fine art photographer specialising in romantic, feminine images which capture the love and happiness of your wedding. I swoon over natural light, pretty details and giant nose crinkling smiles. I document your day unobtrusively to capture you looking relaxed and beautiful and your guests having fun. I produce crisp, clean images with artistic composition that you will treasure for a lifetime. I just adore weddings so please get in touch to tell me all about yours. We are really pleased to welcome Selina Mae Wedding Photography to The Love Lust List. The Rock My Wedding directory with a difference. 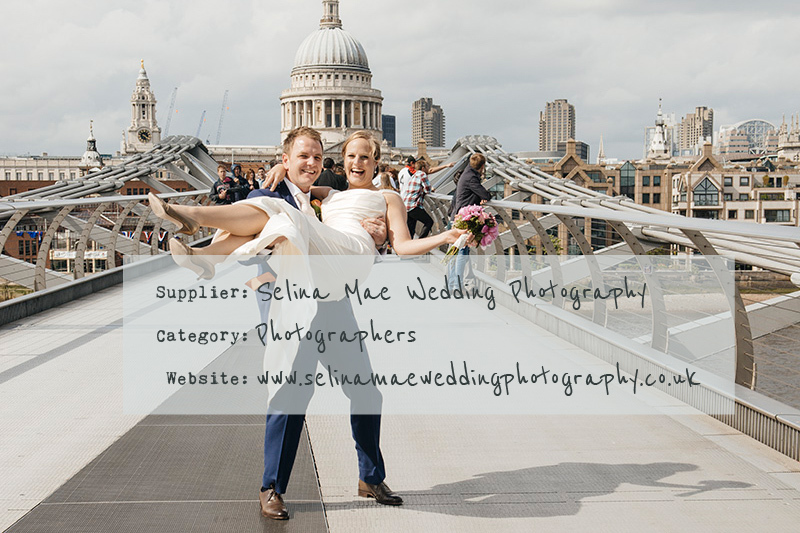 You can find Selina Mae Wedding Photography in our West London Photographers category. Check Selina Mae Wedding Photography out and remember if you are looking for vendors and suppliers with the RMW seal of approval, the Love Lust List is only one click away via the ‘Find A Supplier’ tab in the header section. I love that each wedding, like each couple has their own special character and momentum. My approach is empathetic and discreet, always ensuring I go with the flow of your day. My aim is always to capture the real spirit of the occasion through stunning images full of light, colour and emotion that can be cherished forever. We are really pleased to welcome Photostories to The Love Lust List. The Rock My Wedding directory with a difference. You can find Photostories in our West London Photographers category. Check Photostories out and remember if you are looking for vendors and suppliers with the RMW seal of approval, the Love Lust List is only one click away via the ‘Find A Supplier’ tab in the header section. Hi! You’re looking lovely today! Put the kettle on, get comfy and prepare for a romantic journey. Who doesn’t love a good story? 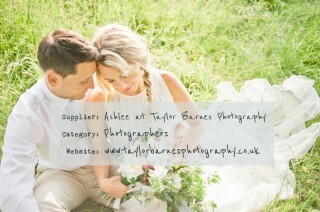 We are really pleased to welcome Ashlee at Taylor Barnes Photography to The Love Lust List. The Rock My Wedding directory with a difference. 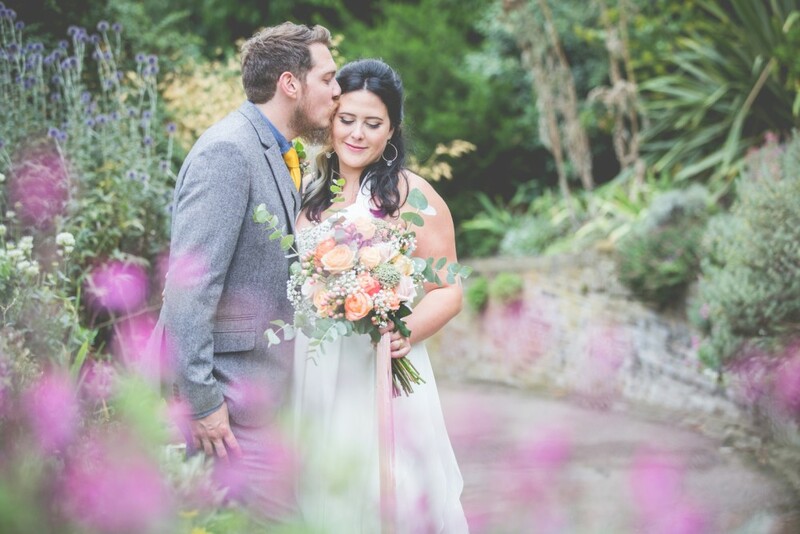 You can find Ashlee at Taylor Barnes Photography in our West London Photographers category. Check Ashlee at Taylor Barnes Photography out and remember if you are looking for vendors and suppliers with the RMW seal of approval, the Love Lust List is only one click away via the ‘Find A Supplier’ tab in the header section. 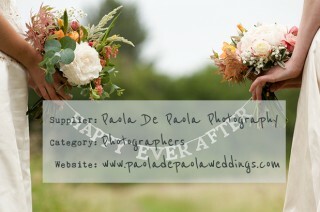 A fine art photographer who shoots beautiful weddings both nationally and internationally. Using a mix of film and digital photography to encapsulate your wedding day both timelessly and artistically. Ashlee chooses to work on a limited amount of weddings each year to ensure your wedding is given the time and attention needed to produce a perfect document of your day. 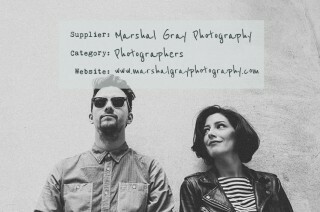 We are really pleased to welcome Marshal Gray Photography to The Love Lust List. The Rock My Wedding directory with a difference. 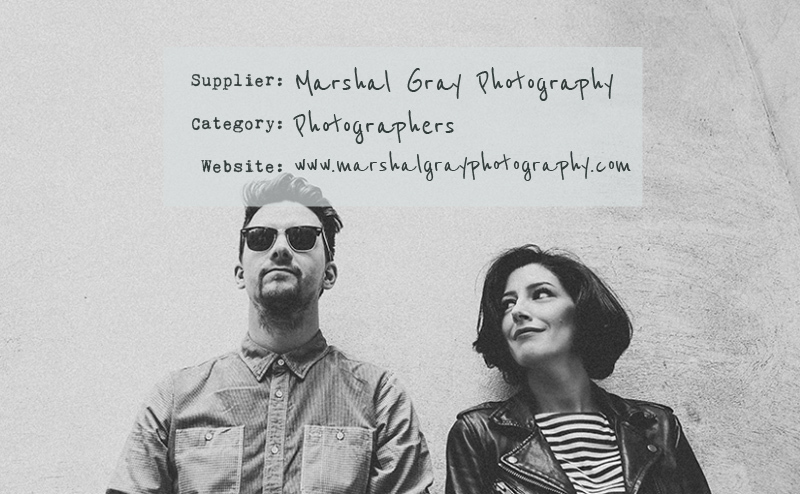 You can find Marshal Gray Photography in our West London and National Photographers category. Check Marshal Gray Photography out and remember if you are looking for vendors and suppliers with the RMW seal of approval, the Love Lust List is only one click away via the ‘Find A Supplier’ tab in the header section. Wedding photography is an art form and I approach each wedding with a genuine and open mind – almost as if I were photographing for the first time. My work is a blend of unique photojournalism and artistic portraits. I love photographing characters and weddings are full to the brim of amazing characters. I have the best job in the world. 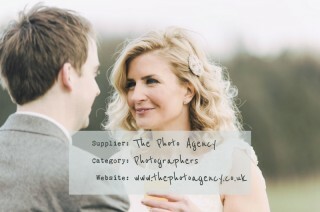 We are really pleased to welcome The Photo Agency to The Love Lust List. The Rock My Wedding directory with a difference. You can find The Photo Agency in our West London Photographers category. Check The Photo Agency out and remember if you are looking for vendors and suppliers with the RMW seal of approval, the Love Lust List is only one click away via the ‘Find A Supplier’ tab in the header section. We are a boutique agency with a small team of talented photographers who love to shoot, who are experienced and professional. Photographers who you actually want on your wedding day; who are unobtrusive and merge into the background while capturing the beautiful spontaneity of the day without hidden over-complicated costs and up-selling. 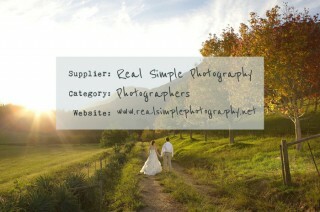 We are really pleased to welcome Real Simple Photography to The Love Lust List. The Rock My Wedding directory with a difference. 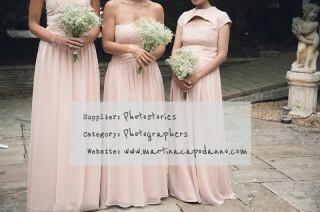 You can find Real Simple Photography in our West London and National Photographers category. 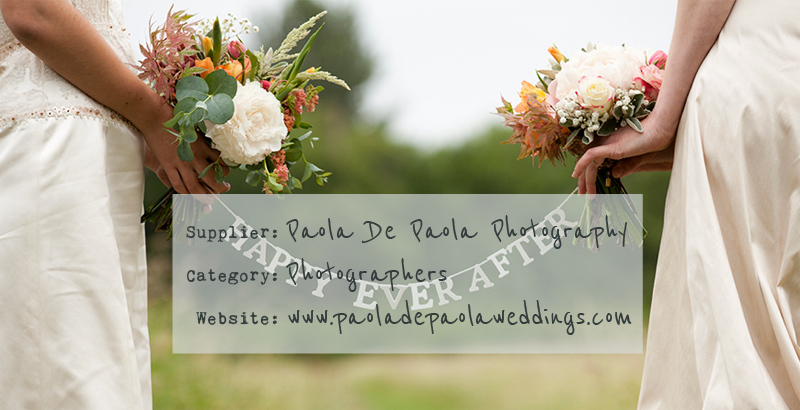 Check Real Simple Photography out and remember if you are looking for vendors and suppliers with the RMW seal of approval, the Love Lust List is only one click away via the ‘Find A Supplier’ tab in the header section. 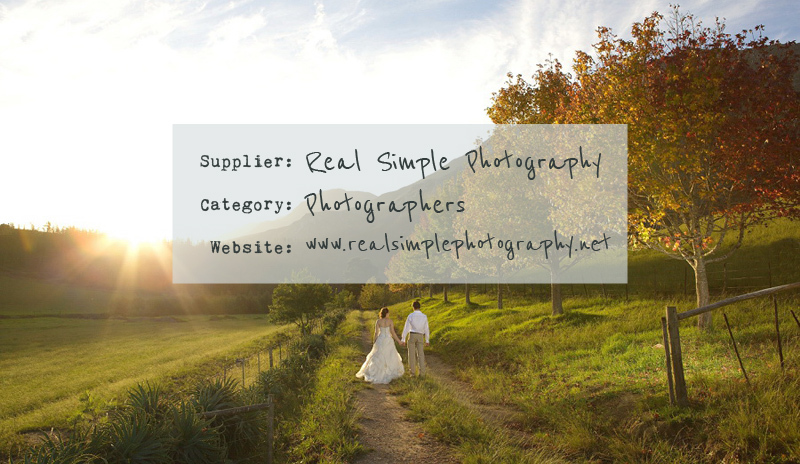 Real Simple Photography is an international photography team based in Surrey, UK. Our passion is weddings and capturing those moments that are yet simple, but so important.